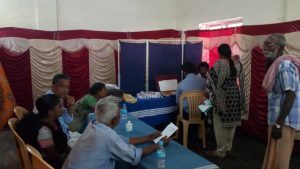 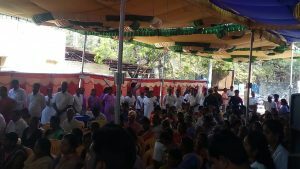 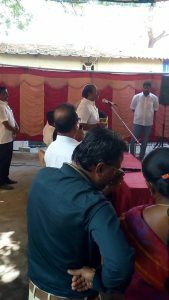 On 22/02/2019, we conducted camp at chitlapakkam organised by District Blindness Control Society, Kancheepuram and Trinity Optics, Porur. 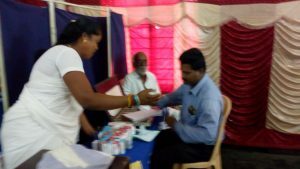 Our Team screened more than 300 Patients in this camp. 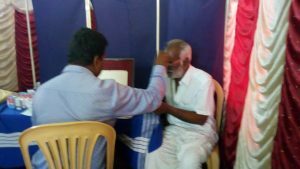 They underwent detailed eye examination. 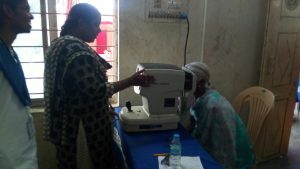 20 patient selected for Free Cataract surgery.